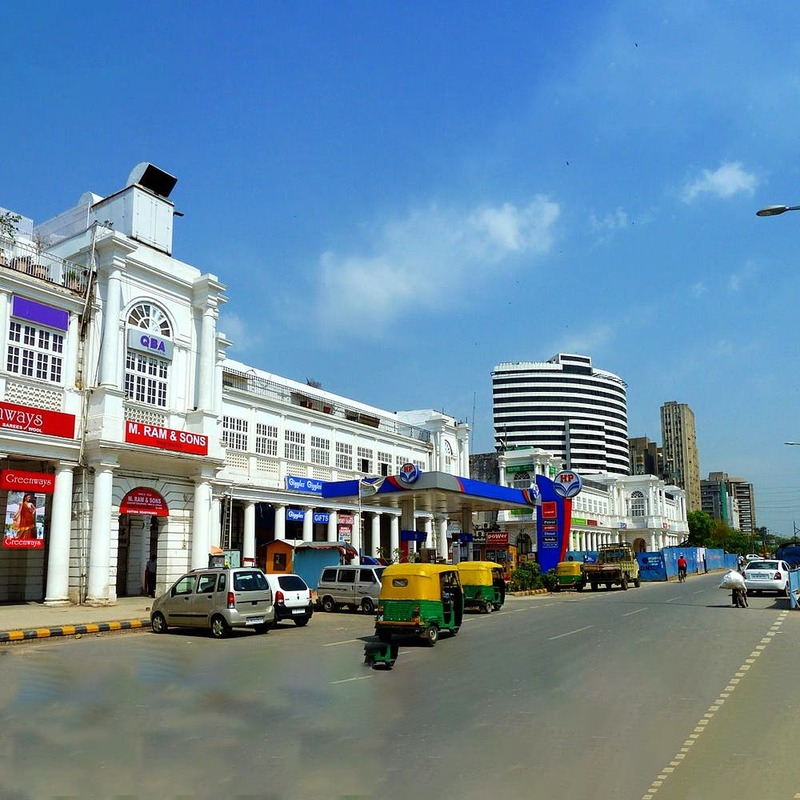 Before Khan Market and Cyber Hub came up, Connaught Place was everyone's go-to.That’s exactly why when most of us 90s kids talk about our childhood, we inevitably refer to many old faves from Connaught Place. While we’ve bid goodbye to many of the places, here are the places that have stood the test of time. You’ve probably ordered at least one birthday cake from this place. We're all guilty of finding it tough to make a choice between all the chocolate truffle pastries or the chocolate eclairs when standing at Wenger’s because everything's equally good! Take a left turn from Wenger’s and just round the corner is Shake Square, which has been keeping us happy with their milkshakes for quite a while now. Vanilla, chocolate, strawberry, butterscotch, coffee or even mango, they’ve got a variety of flavors for everyone. A shopping spree at Janpath is never complete without cold coffee from Depaul’s. They’ve added momos and grilled sandwiches, which go perfectly well with the coffee they offer. While they’ve got a lot of flavours for their cold coffee now, the long-standing mocha almost always runs out by the end of the day. Established in the 1940s, this one has evolved into a much bigger and better version through time but it remains an evergreen place to go to for snack bingeing. This place has got us all hooked on to their delicious butter chicken since we were kids. If you’re a true blue Delhi kid, chances are this is your go-to place for everything tandoori and North Indian. Be it a vegetarian dal makhni or chicken curry, they really have some secret recipes that have kept us going back to them for years.